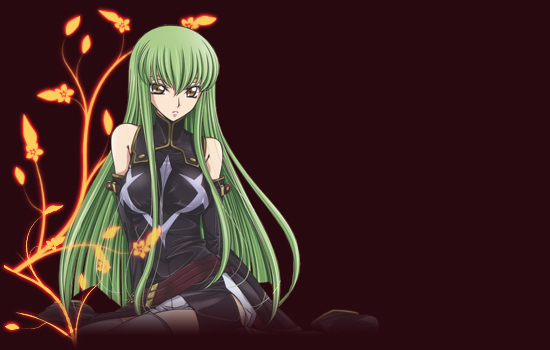 You reached Eternal Life, the fanlisting dedicated to C.C. one the main characters of the series Code Geass - Hangyaku no Lelouch! Do NOT steal or reproduce.